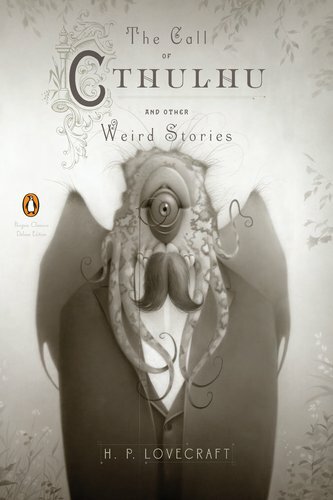 Anyone looking for some scary reads for the winter, some gifts for people who love horror stories or some classic tales, should definitely consider entering to win one or both of these books. 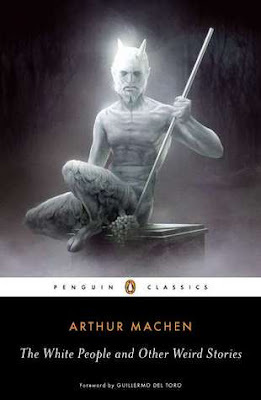 I have not read Machen’s book, but I just read and reviewed the Lovecraft collection. You do not have to be a follower to enter the giveaway. USA only, because I’m shipping these myself and I am poor. Enter by December 11 at 5 PM.